New Delhi: Man accidentally kills 19-year-old friend while filming video for TikTok: On Sunday police said that a 19-year-old man was allegedly shot dead by his friend in Delhi as they posed with a pistol to make a video on mobile app TikTok. Last night, Salman Zakir along with his friends Sohail and Amir went out for a drive to India Gate. While returning, Sohail sitting next to Salman, who was driving the car, pulled out a country-made pistol. 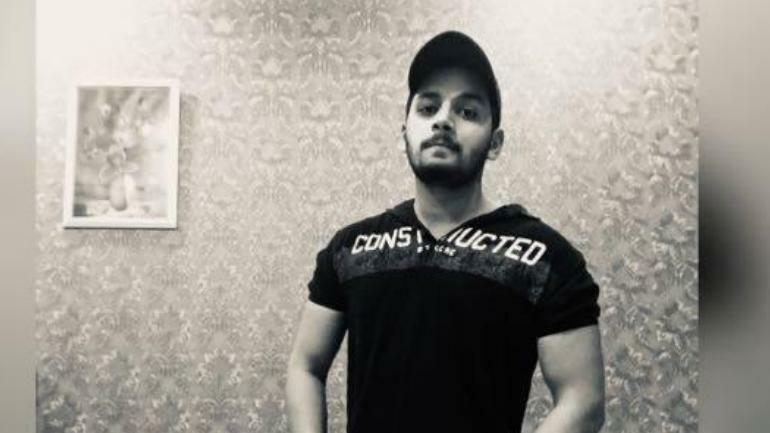 Madhur Verma, the deputy commissioner of police (New Delhi), said that Suhail Malik, the 24-year-old suspect arrested for the murder, claimed the shot was fired “accidentally” when they drove over an uneven stretch of the road while filming a video for the TikTok app. But Suhail wasn’t getting the benefit of the doubt as he tried to destroy evidence by getting rid of his blood-stained clothes and hiding the pistol. After the incident, the two friends panicked and drove to Sohail’s relatives’ place in Daryaganj, where he changed his blood-stained clothes. Then, along with the relative, they took Salman to nearby Lok Nayak Hospital, where doctors declared him dead, police said. The police received a call from the hospital authorities around 2.30am. Suhail was arrested a few hours later, while Aamir was held in the evening. “We heard rumors about a possible love triangle, but the families of Salman and Suhail have denied any such thing,” the DCP said.